In Michigan’s Lower Peninsula, the Trail traverses over 500 miles through a variety of small towns, urban areas, state forests and game areas, and the Huron-Manistee National Forest, all while working its way to the Mighty Mackinac Bridge. The North Country Trail has a 128-mile section running through the Manistee National Forest marked with blue rectangle-shaped blazes. Sections of trail can be completed as day hikes going from trailhead to trailhead, or larger portions can be experienced on overnight backpacking trips. Rustic Camping is available along the trail at designated areas, please contact the US Forestry Service to obtain a camping permit. PLEASE NOTE: Red Bridge Crossing on the south side of this Loop, is under construction in 2018 and will be impassable thru most of the summer.  From Cadillac -Travel west on M-115 for 20 miles. Turn left and travel west on Hodenpyl Dam Rd. for 5.5 miles. The trail head is on the left after a steep hill. This single track, sometimes mountainous trail, is scenic, but has steep drop-offs in some areas. Most of the trail is not heavily trafficked and has a remote, far away from the city feel. It is a is a 9 mile out and back from Marilla, which is a climb on the way out. Deer hunting season is November 15-30, therefore it is best to avoid using the trail during this time. Also, not all of the NCT trail segments are bike friendly, please be aware of the trail markings. 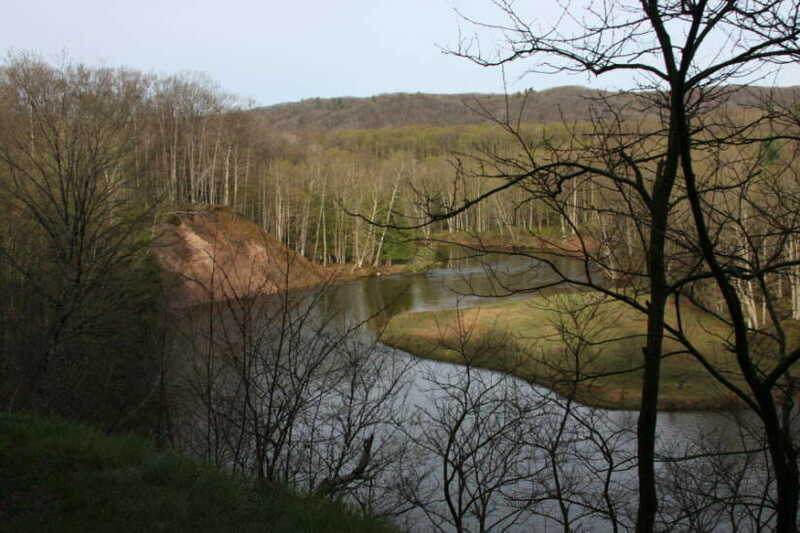 FIFE LAKE LOOP - Along this 21 mile loop trail, hikers can enjoy the scenic views, serenity of the forest, streams and the Manistee River. They can take advantage of the two state forest campgrounds in the loop and the Trail Town of Fife Lake Village. It is a perfect sized loop for a weekend get-a-way for backpackers or there are numerous options for different length day hikes. Backcountry XC skiing and snowshoeing are welcomed on the NCT trails in the winter months. Although not groomed, the trails are well marked with blue blazes.